Care4You caregivers must be reliable, dependable, honest, and caring. CNA (Certified Nursing Assistance) certification is preferred. 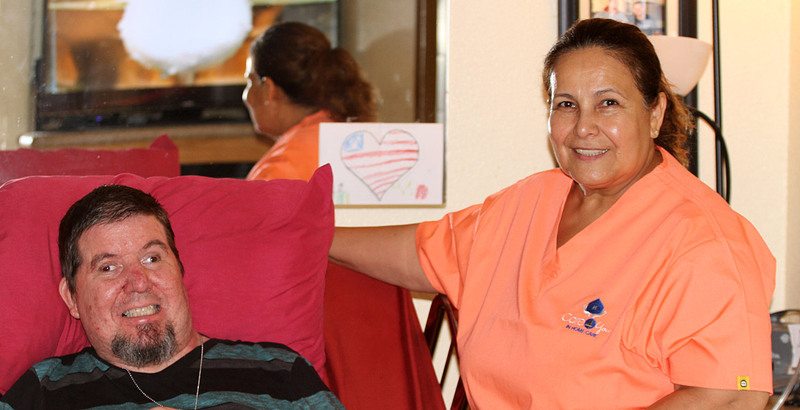 We value our caregivers and we pay all taxes and insurance. We invite you to review some information about Care4You’s caregivers on our caregivers page. Job responsibilities include, but are not limited to, personal care, companionship, meal preparation, light housekeeping, medication reminders, and safety supervision while clients are performing Activities of Daily Living (ADL) such as walking, bathing, dressing, and incontinence care. Care4you caregivers must be able to function with minimal supervision, accepting personal responsibility for maintaining a professional relationship with the client. In addition, caregivers must accept responsibility for maintaining skills and learning on an ongoing basis. Care4You provides speakers, presentations, training and workshops in their San Dimas office every other week. All Care4You caregivers must speak and comprehend English. All candidates must submit to criminal background and DMV checks. Click here to apply for a caregiver job with Care4You.